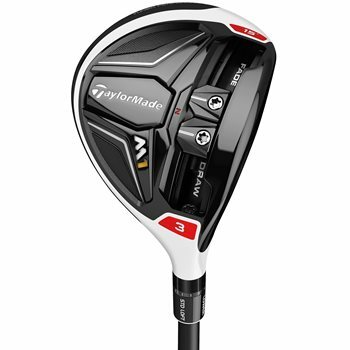 • Carbon Composite Crown moves weight down low for optimal launch and spin conditions. • Front Weight Track System with two sliding weights for a preferred shot shape from draw to fade. • Adjustable Loft Sleeve adapter has 12 positions that adjusts loft by 2 degrees up or down.